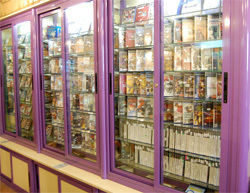 Chollo Games is the first store specializing in the sale of video games that opened in Spain dedicated exclusively to the sale of games for consoles. Now we can offer more than 9000 different products. 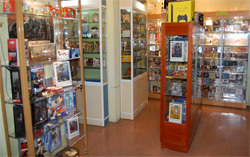 Games, soundtracks, figures, merchandising, and all at the best prices. 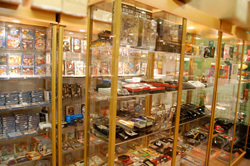 In our store you can find everything for all consoles, from the Game & Watch to the last generation consoles and games. Posters, badges, stickers, t-shirts of your favorite characters. We keep growing to offer you everything you are looking for. Thousands of satisfied customers and more than twenty-seven open years endorse us. 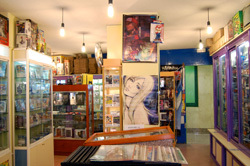 We also buy all your games at the best price. And remember that we ship worldwide, with the maximum speed and with the confidence that we can offer you with all our years of experience. 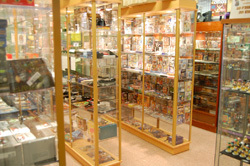 We're open Monday to Saturday, from 11 to 14 and from 16 to 20. ¡See you soon!